JASH C.I. 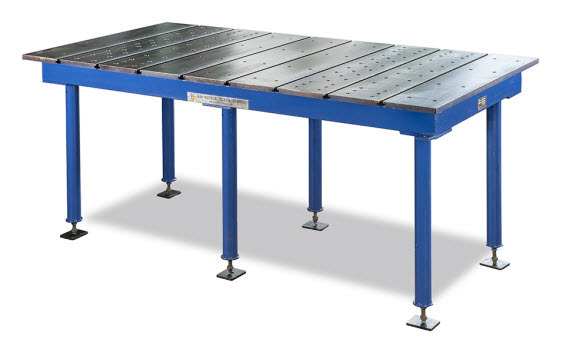 Lapping Plates are extensively used for accurate hand lapping of ferrous & non-ferrous parts to obtain a perfect oil tight surface. Made from close grained plain cast iron conforming to grade FG: 220 of IS: 210 (equivalent to GG20 / FT20 / 30-A). Higher grades also offered on request. Castings stress relieved to relieve internal stresses. Offered in square, rectangular and round sizes. 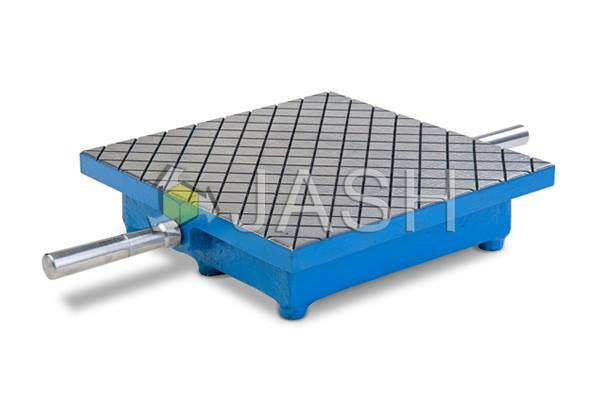 Constructional features of square and rectangular sizes similar to those of Cast Iron Surface Plates as per IS: 2285. Plates up to 630 x 630 mm provided with handles for lifting. 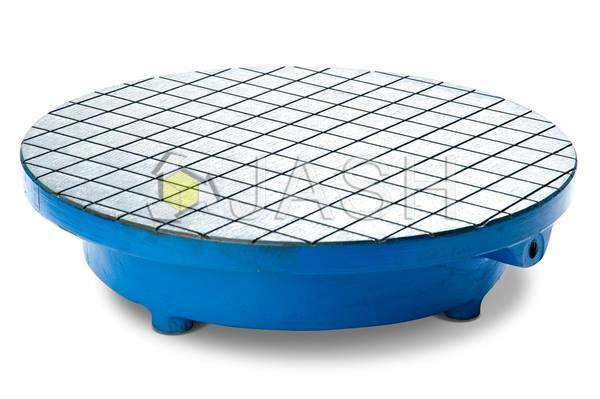 Larger plates provided with cored holes in peripheral for lifting by mechanical means. Provided with 3 x 3 mm groves at a nominal pitch distance of 25 to 30 mm on top surface. Supplied with rexine cover for top surface protection.